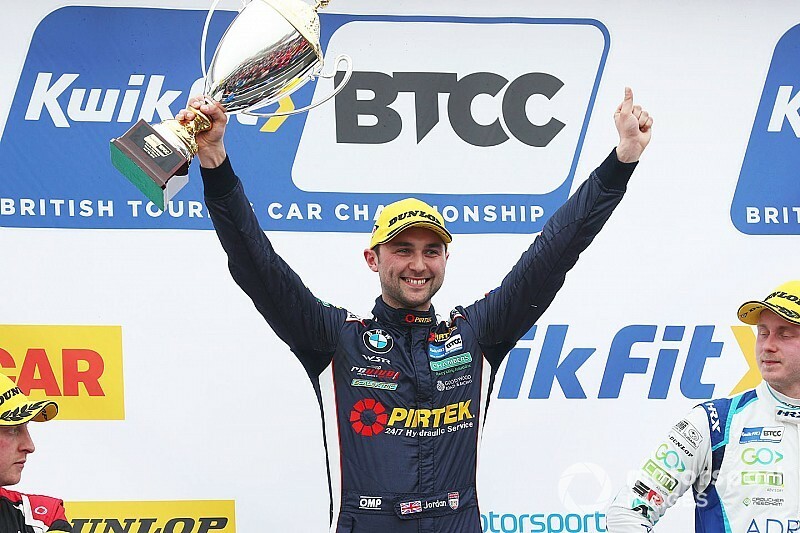 WSR’s new BMW 330i M Sport chalked its first victory by 9.728 seconds thanks to Jordan running the hard compound tyres, but all eyes were on the four-car battle for second, which was decided by just 0.022s. Race 1 winner Josh Cook enjoyed a clean getaway from pole and remained unchallenged into Paddock Hill Bend as Josh Hill got too much wheelspin from second. That allowed Motorbase’s Tom Chilton to close and pass into Druids and for Cook to pull out a 1.4s lead despite behind laden with the maximum success ballast of 54kg – down from 75kg. 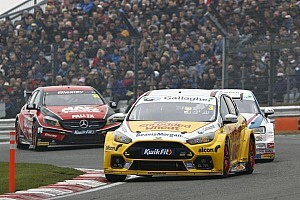 A strong opening lap for Sutton meant he climbed from ninth on the grid to fourth after a drawn-out battle with the Mercedes of Adam Morgan – the Subaru's poor straightline performance preventing the Team BMR driver from pulling away. But he held the place and then relieved Hill of third through Clearways. After closing to Chilton, Sutton launched up the inside of the Ford Focus RS into Graham Hill Bend for second. 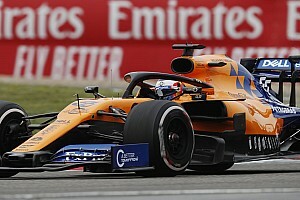 Cook’s ballast meant he wore his soft tyres faster than Sutton and had his 4.6s lead slashed, although 15th-starting Jordan was setting fastest laps as the hard tyre came into its own. Having carved his way through the field, Jordan and Sutton drew side-by-side on the main straight. But Sutton was later on the brakes into Paddock Hill Bend to maintain second. Both continued to reel in Cook, and with Jordan clearly the faster car, Sutton could not waste time and so repeated his incisive move through Graham Hill on Cook for the race lead. Cook was forced wide and Jordan slid through to second, but Sutton failed to hold on as Jordan used the BMW’s superior straightline speed to pass. From there Jordan was unchallenged and romped into a clear lead. The battle to maintain first cost Sutton and he began to struggle on his tyres. That brought Morgan, Hill, Tom Ingram and Stephen Jelley into play. 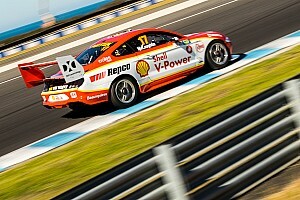 Sutton’s top speed struggles meant the pack concertinaed on the final lap and finished nose-to-tail. The 2017 champion just held on by 0.022s ahead of Morgan and Hill, with Ingram a tenth further back and Jelley just 0.008s off insixth. Cook fell back to seventh, but manages to hold on to the points lead, while Rory Butcher, Chilton and Sutton’s teammate Senna Proctor completed the top 10. The Team Dynamics Honda Civics of Matt Neal and Dan Cammish were 11th and 12th as Jordan’s teammates Colin Turkington and Tom Oliphant were 14th and 15th – the decision to split the team strategy and run on softs coming at their expense. 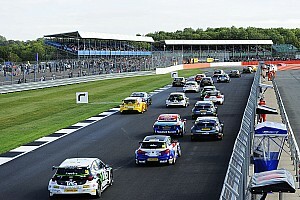 Jason Plato struggled to make progress after a race 1 penalty and so finished 21st, six places ahead of Mark Blundell.